This is one little critter you won't want to run from! 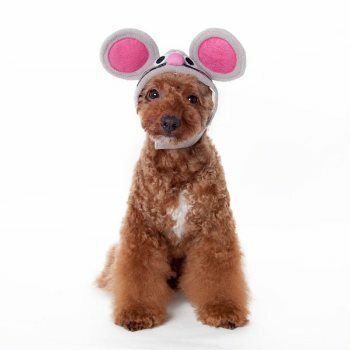 Mouse hat features an adjustable velcro closure that makes this perfect for the pet that doesn't like to fuss with costumes. 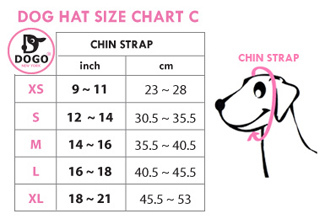 Have some Halloween photo fun with the mouse dog hat.